The Summer Solstice, the official beginning of summer 2016, and the first day of Hoagiefest fall on the same date. Which proves that it can't truly be summer until Wawa starts serving $4.99 sandwiches. Starting on June 20, grab 10-inch Classic Hoagies at a discount. Any variety of Wawa's hot, cold and breakfast hoagies are part of Hoagiefest. Can't wait until June 20? 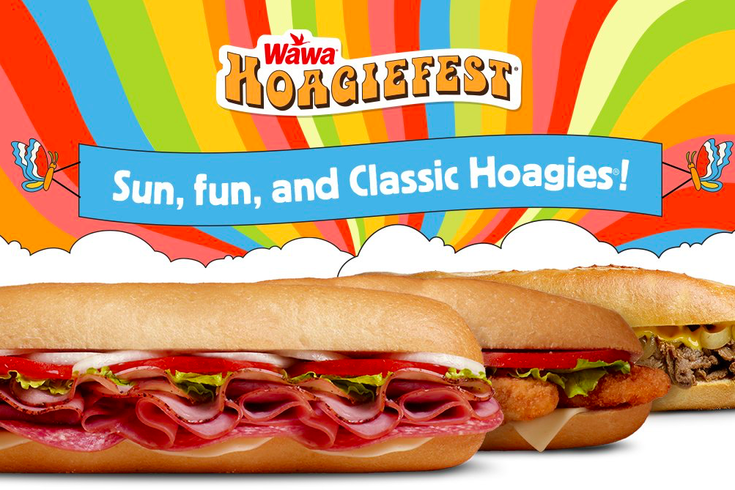 Wawa Rewards members can get Hoagiefest pricing early.